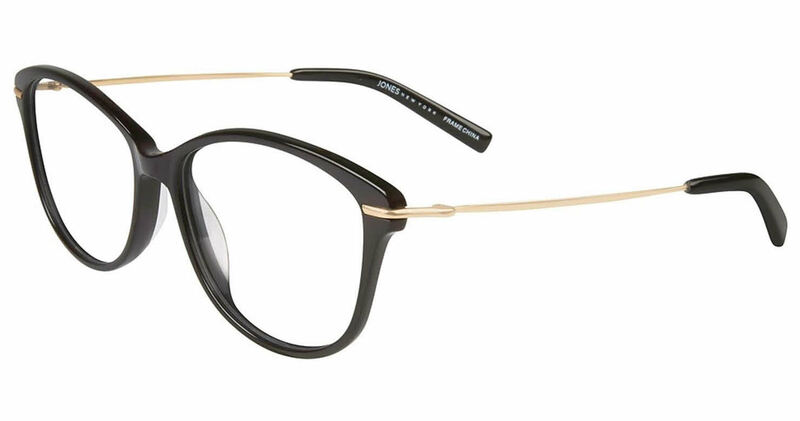 I own these frames in both black and red in addition to these and they never fail to elicit compliments. The larger lenses are great for progressives and the thin bows offset the full frames and dark color that might otherwise overwhelm your face. I don't think that these will look dated in a year or two because they are not very oversized. You can't go wrong with these! These bold, but refined glasses make a statement without being over the top. They are classy enough to turn heads, but not so trendy that they will look out of date by next year. A welcome larger size for progressive lenses. These glasses fit perfectly out of the box- no need for adjustments at the local optician.